First, let's take a look at the new tank(s). This time, only one new tank made it into the update. The 'White Panther'. It has the gun of the Jagdpanzer IV, a really strong front armor and it is extremely mobile. In fact, it's currently the fastest turning tank in the game. An unmodified regular version of this tank (the Panther A) will be added later to the game, together with the other tanks of the german medium line. So, why is the tank white? Because the game has been changed to a winter setting for the holidays of course! All tanks also recieved a new graphic effect: tank tracks. You can see them in action on the battlefield or in the hangar while driving around. Some lakes, some trees and a lot of snow. The lakes are currently not frozen, but that might change in the future. 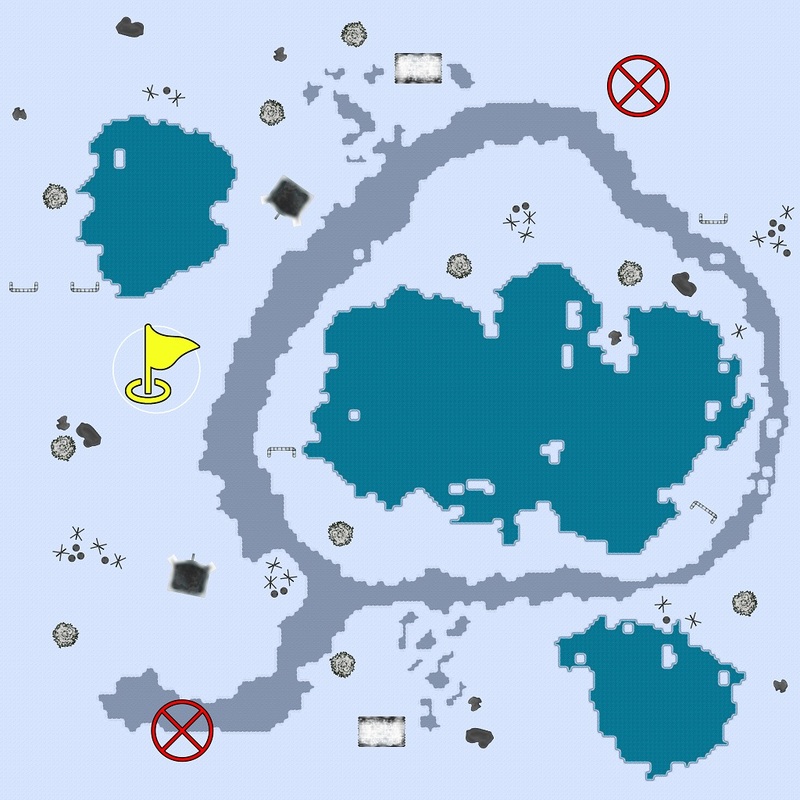 It would be interesting to add icy undergrounds to the game, but let's discuss that later. There is one last thing to talk about in this update: Steam. The update is rather small because most of the time went into the Steam integration process. Yes, you heard right: the game will be added to Steam. We don't have a fixed release date yet, but if everything goes well it could be available on Steam in January next year already. In order to prepare for this, the update contains a fully functional Steam Login Button, at least in the standalone version wich is currently hidden on Steam. 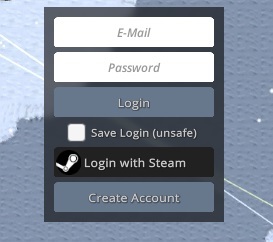 This button will allow Steam users to instantly join the game without the need to create an account. How it works exactly will be explained in an upcoming news article. Also it's worth to mention that the current WebGL version of the game will stay. The Steam version will have better performance since it's running more natively though. You will be able to link your Steam account to your website account, so you can use both versions with the same account. Remember the trophies function from the last update? It already automatically awards you the "Steam" trophy after linking your account with Steam. That's all for now. See you on the battlefield! Next Article Update 0.1.5 - Time to battle!